Alias was a spy-drama series that aired on ABC from 2001-2006. Created by J.J. Abrams, Alias has a blend of other Abrams shows like Felicity and Lost, with an emotional core surrounded by heady mythology. The series had consistent Emmy, Saturn and Golden Globe nominations, with several Saturn wins and a Golden Globe win by lead actress Jennifer Garner in 2002. The series centers around Sydney Bristow (Jennifer Garner), who works for SD-6, a covert division of the CIA. After her fiance is murdered, Sydney discovers that SD-6 has no affiliation with the CIA and is actually a terrorist cell, so she begins to work counter-intelligence for the real CIA as a double agent. Throughout the first couple of seasons, Sydney does a balancing act of working for the CIA, playing dumb at SD-6 and maintaining her civilian life with her friends and her schoolwork. Early on it is revealed that not only does her father Jack (Victor Garber) work for SD-6, but he is also a double agent for the CIA himself. Together they work with Sidney’s handler Michael Vaughn (Michael Vartan) on counter missions to compromise the plans of SD-6 and its director Arvin Sloane (Ron Rifkin.) 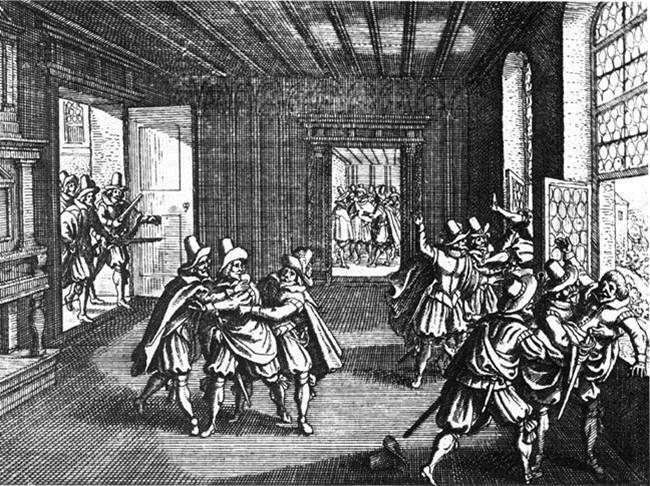 Many of the storylines dealt with Sloane’s obsession with a 15th century artistic visionary named Milo Rambaldi, who predicted technological advances centuries before their creation. Fans of Lost will recognize the familiar narrative devices that Alias employed, such a switching allegiances, characters returning from the dead and the popular last minute plot twist before the episode credits. There was a time when Bradley Cooper wasn’t always a D-bag, but rather the underdog friend with unrequited love for Sidney. 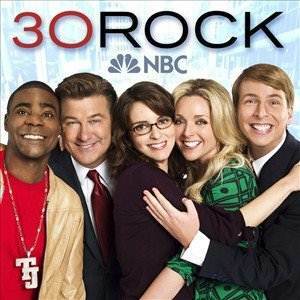 The first three seasons of the show gelled very well, with a cohesive story that built upon itself week after week. 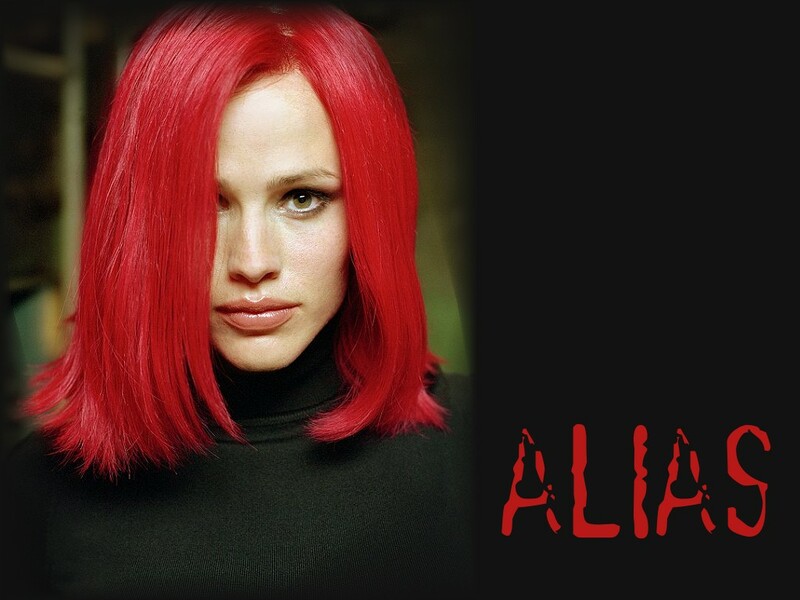 Alias was bold and never let the audience get too comfortable though, constantly pulling the rug out from under us. Sure, Jennifer Garner was dressed up like a different fantasy stereotype every week, but she was compelling as the paragon of determination that was Sidney Bristow. Victor Garber and Ron Rifkin’s performances were also superb, showcasing just how ruthless driven men can be. Other roles worth mentioning were the humorous Marshall Flinkman (Kevin Weisman) and the good guy/bad guy Irina Derevko, played by Lena Olin, stealing every scene she was in. Alias was a great series hampered by a mediocre ending. It had action, twists, crazy mythology and a strong female lead to boot. Rent it? Definitely give the first three seasons a shot. Fans of J.J. Abrams especially. Wednesday. Comic Books. You know the drill. 3-2-1 Comics! 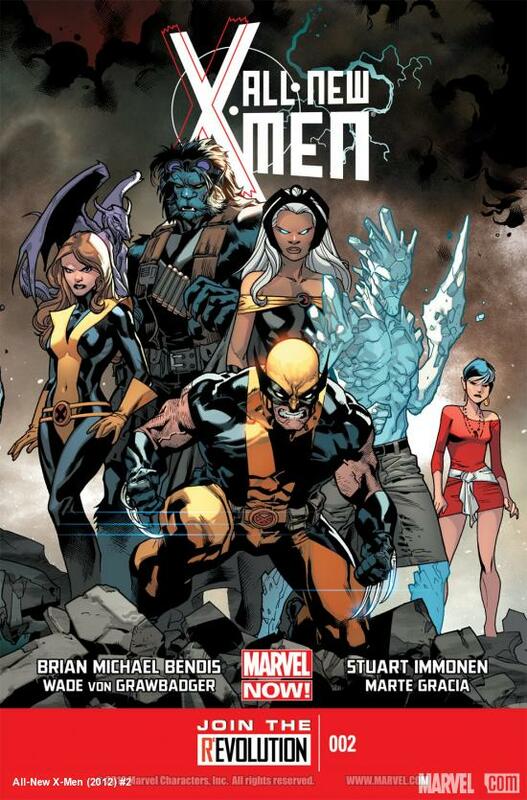 If there is a “flagship” X-Men book for Marvel NOW!, it’s Brian Michael Bendis’ All-New X-Men. Issue 2 continues the tale of the original X-Men dealing with the “ghosts of Christmas future.” A desperate Beast brings the original team to our present and they can hardly fathom the changes that have occurred. Bendis uses this device in a way that horrifies the past X-Men in some instances and provides chuckles for the reader in others, like the good old days of Ultimate Spider-Man. Stuart Immonen always provides excellent pencils that both focus on the personal and provide great double page layouts. The book wasn’t sluggish by any means, but it certainly could pick up the pace a bit. Hopefully issue 3 will provide more captivating twists and turns than the simple “past meets future” setup we have seen so far. I’m not exactly a Fantastic Four expert. 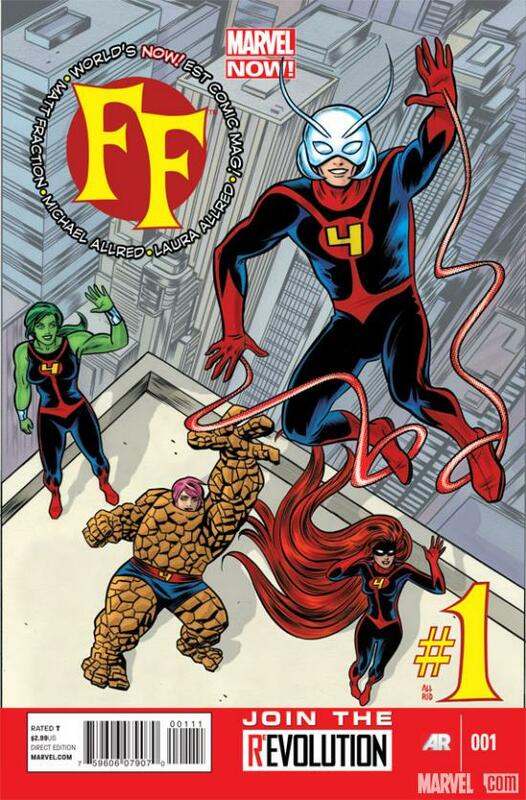 I read the initial couple of issues of Jonathan Hickman’s FF, so I am familiar with the concept of the Future Foundation – Reed Richards’ assembly of child prodigies. Matt Fraction’s first issue of the new FF series does an excellent job of bringing in new readers though. Part of the issue is presented in a documentary-style like The Office or Parks and Recreation, introducing us to members of the Future Foundation. The rest of the issue is a recruiting process of the new leaders of the FF, deftly scripted by Fraction in a way that introduces characters without being overly expository. Michael Allred’s pulpy artwork blends well with a series that is inherently quirky with its premise and its characters. I wasn’t crazy about the issue overall, but as a new reader it didn’t completely scare me away either. Mutants are on the rise once again, the world is in a panicked state and The Red Skull is back…with Professor X’s brain. 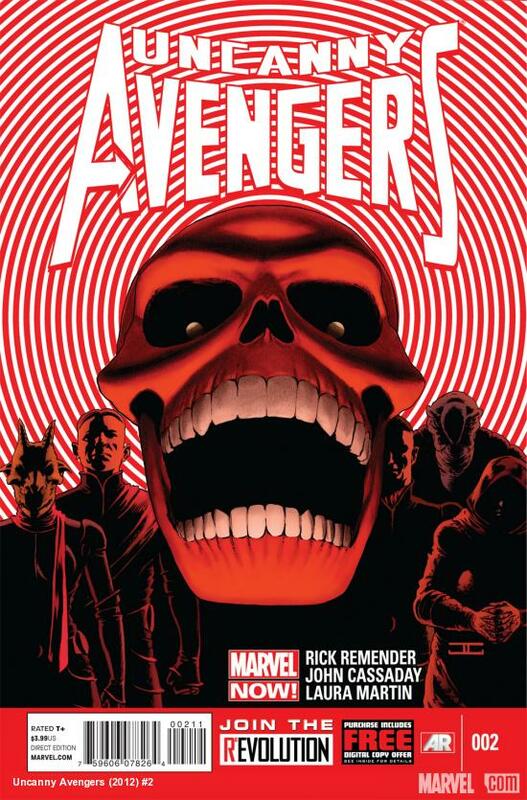 The second issue of Rick Remender’s new series deals with a bit of unveiling of Red Skull’s plans as well as Captain America trying to put the new team together. A big chunk of this book is dedicated to a superhero team talking about why they need to be a superhero team. While this technique can get exhaustive, Remender gives Cap some logically self-serving reasons for the team’s public image, grounding the scene more than the typical fluff. Wolverine’s internal monologue does come off as a little heavy-handed however, using one hyperbole too many. John Cassaday provides expressive pencils, but sometimes the eyes of his characters (men in particular) are little creepy-looking and it weirds me out. Other than that this was a pretty good issue, hopefully leading to the Uncanny Avengers actually being the Uncanny Avengers sometime soon. Aquaman #14 is labeled as a “Throne of Atlantis Prelude,” and as most comic fans know, not a whole lot happens in preludes to big events. That is not to say that the issue isn’t a good prelude however. Johns spends the right amount of time with each set of characters and story threads, laying groundwork for his Atlantean epic to come. Aquaman is more reserved than he has been recently, as he talks to his estranged brother Orm AKA the soon-to-be Ocean Master. Johns also takes some time to remind us that Black Manta is kind of a badass, and I’m ok with that. This marks the first Ivan Reis-less issue of Aquaman, with new series artist Pete Woods stepping in, with some assistance from Pere Perez. Woods’ style is more simplistic and cartoon-like similar to Patrick Gleason’s, which will take some getting used to. 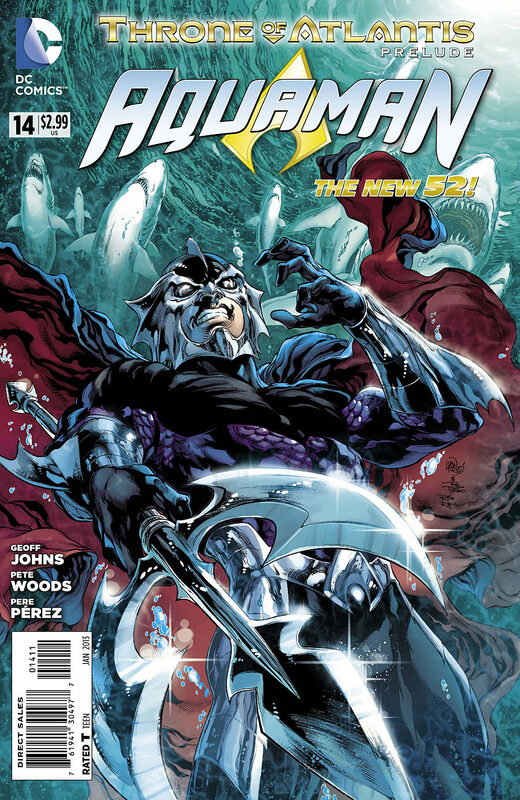 I do give Mr. Woods props for a particular visual reference to Aquaman’s pre-New 52 past, though. One complaint I have is that Orm stays in the shadows for the entirety of the issue. I have no problem with a buildup to a dramatic reveal, but that reveal never actually happens in this issue. Hey. DC. The dude’s on the freaking cover, we already know what he looks like. 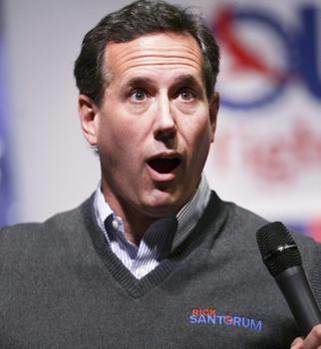 What’s with the secrecy, huh? There’s usually a point in an issue of Batman Incorporated where I get unnecessarily giddy about a callback from Grant Morrison’s Batman epic; this issue was no exception. Last issue ended with Batman telling Damian that he had to stop being Robin and #5 explains why. Flash forward to when Damian is Batman, a future we see for the third and possibly final time. Gotham has been overrun by chaos and Damian must rush to cure it’s citizens of a disease before the White House decides to wipe the city off of the map entirely. Chris Burnham’s style is growing on me, but sadly there were no examples of his blend of dynamic slow-motion action and onomatopoeia this month. It’s always a delight to get another glimpse of Damian as Batman, and the way that it ties into the overall structure of Batman Incorporated is so obvious its amazing no one saw it coming. Or at least I didn’t. Out of the two Dark Horse series running under the label “Buffy the Vampire Slayer Season 9,” Angel & Faith has always been the stronger one. It had a more compelling story with its lead characters, and had the consistently sharper pencils of Rebekah Issacs. Sadly much like Buffy the Vampire Season 8, this book is growing a little tedious, relying on thin personal motivations and the tired trope of last page character reveals. “Oh man its that person from season 2 of Buffy!” etc. Angel & Faith #16 continues Angel’s silly quest to resurrect Giles, one man of hundreds that he has killed in his un-lifetime. 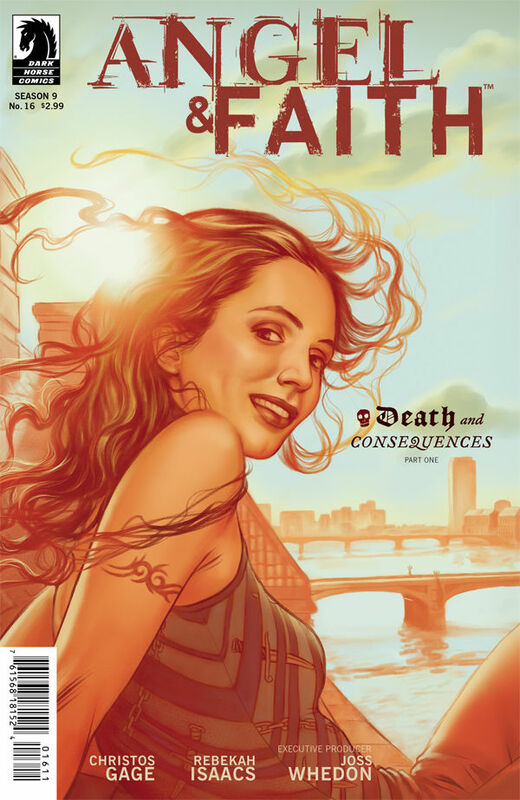 Faith also comes head-to-head with her slayer friend Nadira, who confronts her about helping the fugitive Angel. This scene draws out for far too long and feels hum drum and pointless. The last page of course has the aforementioned character reveal. Sigh. Isaacs is still at the top of her game for the most part, with strikingly detailed figures. I could use a little more forehead on Angel (AKA Captain Forehead) however. Oh Buffy books, you shall never be a good as your television parents. 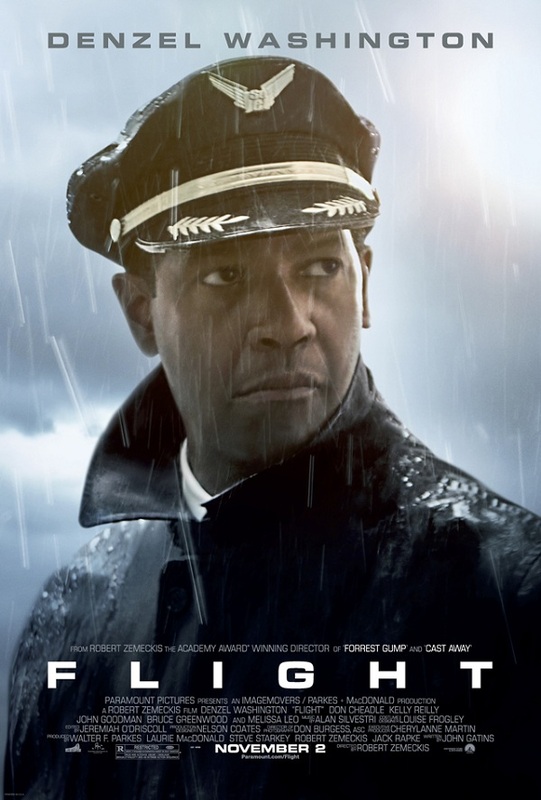 The trailer for Flight lead me to believe that this would be yet another notch on Denzel Washington’s career belt of Denzel Washington-y roles. My appraisal of the film was that it would be the heartwarming story of a reluctant hero pilot who miraculously landed a plane and the lives he touched, or some such nonsense. Through lack of interest or just sheer stupidity, I was pleasantly surprised that my predictions of the Robert Zemeckis film were so ridiculously far off. The film follows airline pilot William “Whip” Whitaker, a name that only a Denzel Washington character could maintain without getting regularly beat up on as a child. Though Whip is a respected seasoned pilot in his community, he’s also kind of a mess. Right off of the bat we see him in bed with a naked woman (who we learn to be his stewardess), surrounded by empty beer bottles. He wakes up, takes a hit of a joint, a bump of cocaine and is off to work. Strap yourselves in indeed. Whip is drunk and high when the plane begins to experience mechanical failure, but still manages to land the plan, saving most of the passengers. Whip is hospitalized for a few days after the crash. During that time he connects with Nicole (Kelly Reilly), who is recovering from a heroin overdose. After leaving the hospital, he is called in by his friend and union rep Charlie (Bruce Greenwood), along with criminal attorney Hugh Long (Don Cheadle). They inform Whip that because of a failed toxicology report, he is facing prison time and possibly charges of manslaughter. Fearing for his future, Whip begins heavily drinking again and starts a relationship with Nicole. Nicole is trying to stay sober while Whip falls deeper into his alcoholism, isolating him from his colleagues and estranged family. I wasn’t completely off-base when I thought that this would be another notch on Denzel Washington’s career belt, but it certainly is a well-deserved one. Plenty of films and television shows cover the threat of drug use. But I can’t think of a film in recent memory that has focused so squarely on alcoholism (The Master?). Not only is Whip an alcoholic, he’s a functioning alcoholic. The plane didn’t crash because Whip was drunk, he managed a completely competent landing given the circumstances, which is what’s scary. Witnessing Whip’s drunken descent is difficult to watch, particularly when he tries to reconnect with a son who wants absolutely nothing to do with him. What is also unsettling is the legal jujitsu that Cheadle performs as a criminal lawyer. It is fascinating seeing the backroom discussions of the airline as they contemplate the right PR move to make in regards to the crash and Whip’s future. Legal battles aside, Denzel obviously commands the focus of the film, with his portrayal of a man retreating from life’s challenges into a bottle. Flight is a poignant and often distressing film that doesn’t necessarily break any conventions but definitely surprises. 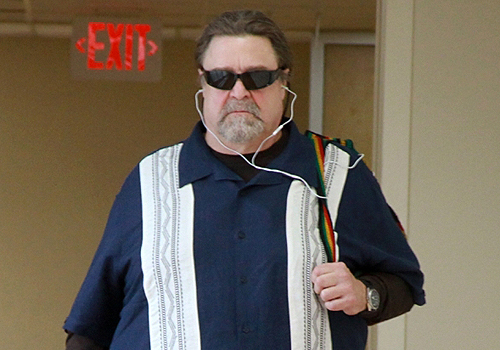 Oh yeah, John Goodman is in this too. He looks like this. My dear sister Erin turned 30 on Saturday, so I decided to use my writer’s wit and frugality to give her something from the heart. So here is my list of things that contain the number 30 in them. Apologies in advance for family inside jokes. Enjoy! •Get this, there was a war that went on for 30 damn years. 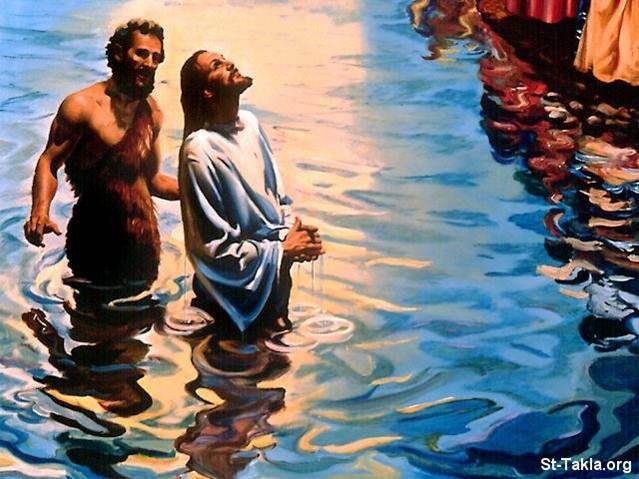 •A bunch of stuffy white dudes were fighting one another over the way they talked to God. 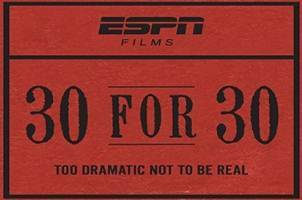 •A series about sports on ESPN – weird right? •I once watched one about Tupac Shakur. •Become a warlord of one of the 50 States, along with your fellow State Senator. 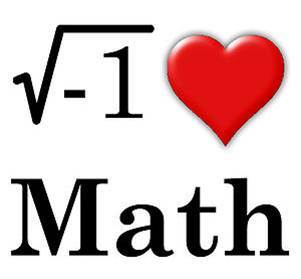 •Smart people say that its funny. I take their word for it. •He waited till he was 30? Srsly?!? •You’re WAY ahead of that guy. 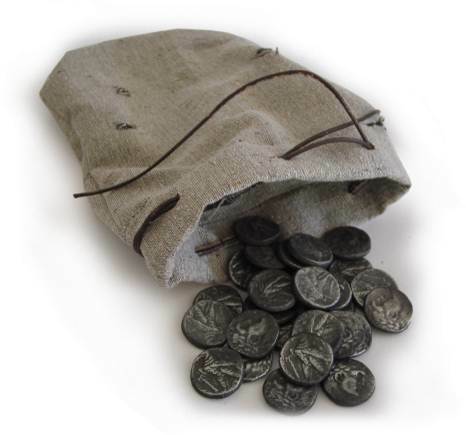 •People were mad when his Aunt Elizabeth gave him an PS3 instead of a rosary for a Baptism present. •In the 26th Century, only 30 models of cars exist. Obama saved the Auto Industry, huh? •Not very reliable vehicles, often stalling for no reason. Just ask Zach Duncan. •November! Like the month we’re in! OMG! •September 31st is the day that Megan will stop being a fatty. Happy Thanksgiving! 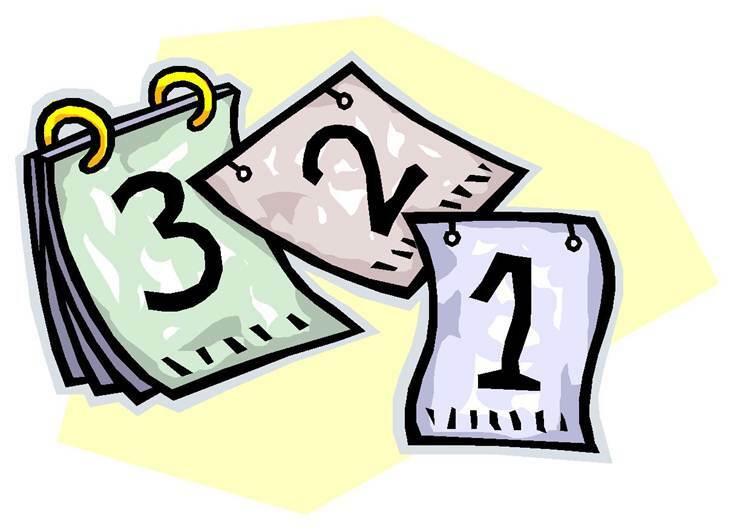 Eat turkey, drink beer and most importantly, read my comic reviews in this week’s 3-2-1 Comics! Cheers! I could say that I am tired of singing Batwoman‘s praises, but I’m not! This is the book that DC Comics should be most proud of; it’s a creative, visual and social achievement for comic books. 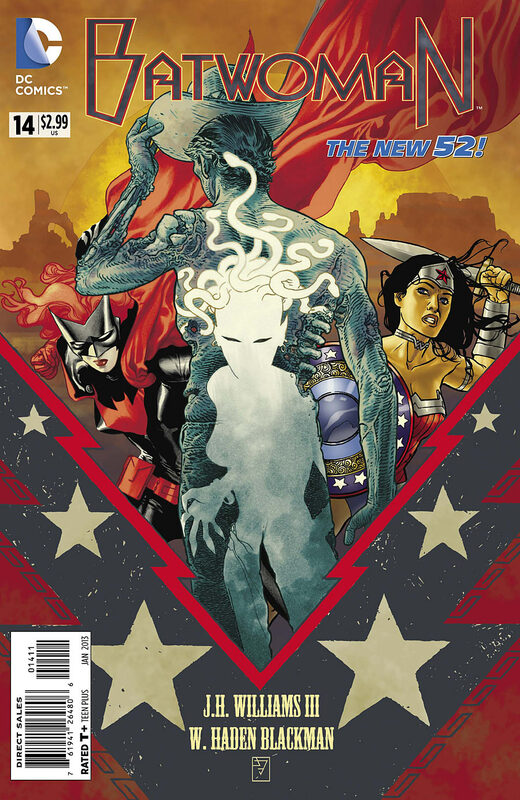 The issue begins with a slower-paced scene that sets the stage and the stakes for the next level of Batwoman and Wonder Woman’s alliance to take down Medusa. 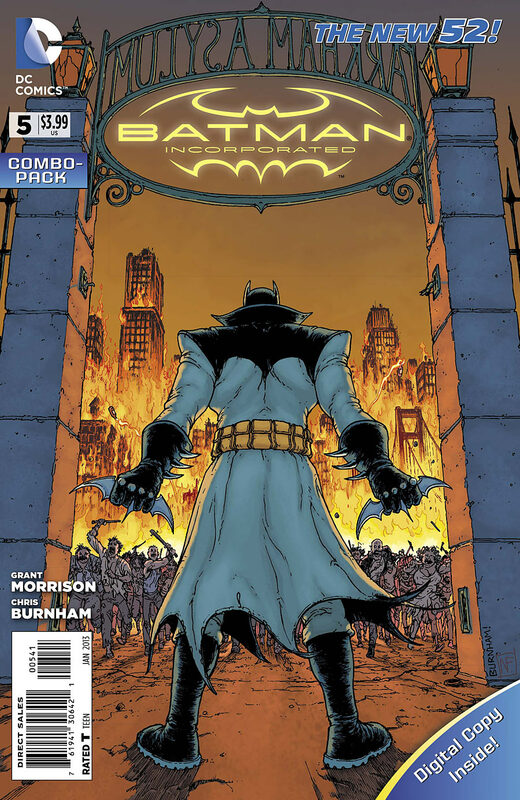 The book quickly launches into a theater of mayhem in Gotham City that you wouldn’t expect this soon in the story. J.H. Williams III and W. Haden Blackman give every character in the book their own distinct voice and narrative style. Batwoman and Wonder Woman are posed as the new Batman/Superman team-up, but that really undersells the complexities of each woman presented here. Williams pushes the medium every issue he pencils, with unique approaches to the double-page spread, which this issue is of course full of. Buy this book. DO IT. The second and final chapter of Geoff Johns and Tony Daniel’s story “The Secret of The Cheetah” fares better than the first (not that that’s hard to do.) 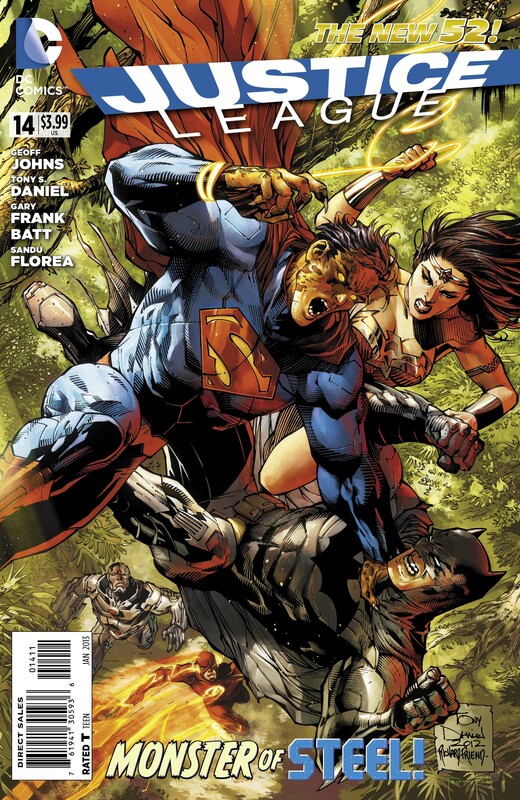 The first half of the issue is dedicated to the (thankfully) quick resolution of “Cheetah Superman,” as well as the eponymous Cheetah’s secret, while the latter half deals with the League’s new power couple, Superman and Wonder Woman. Johns focuses in on Wonder Woman’s resolve to save everyone, a view that Superman knows far too well. I hate ragging on a particular creative style, but Tony Daniel is not cutting the mustard for me ladies and gents. In some instances his character work shows real heart and emotion, while in others they are rigid and awkward. Since he’s no longer pulling double duties of writer/artist on Detective Comics, it’s disappointing that his art isn’t more consistent. After a month’s reprieve, Johns and Gary Frank continue their Shazam! backup story, this time centering mainly on Black Adam and Dr. Sivana, with a brief cameo of the newly powered Billy Batson. Honestly I would read a whole Big-style series of Billy pretending to be a grown-up. 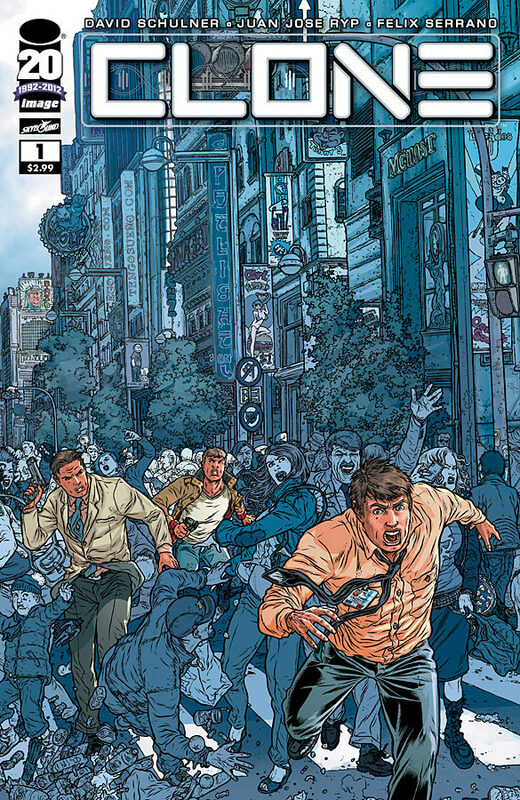 Phenomenal pencils by Gary Frank per usual – Johns and Frank need to launch a Shazam! monthly title stat. Shazam! makes up for Daniel’s lackluster art in Justice League. Brian Azzarello’s epic poem approach to Wonder Woman continues this month with more of Zeus’ children coming out of the woodwork and maybe a Fourth World sighting. Wonder Woman seeks another ally in her quest to recover Zola’s kidnapped child, and we learn a little bit more about that giant brain-eating caveman in Antarctica. Tony Akins does the art layouts, with Dan Green and Rick Burchett finishing them, and it actually doesn’t look that bad. Most of the characters remain consistent from page to page and from past issues. 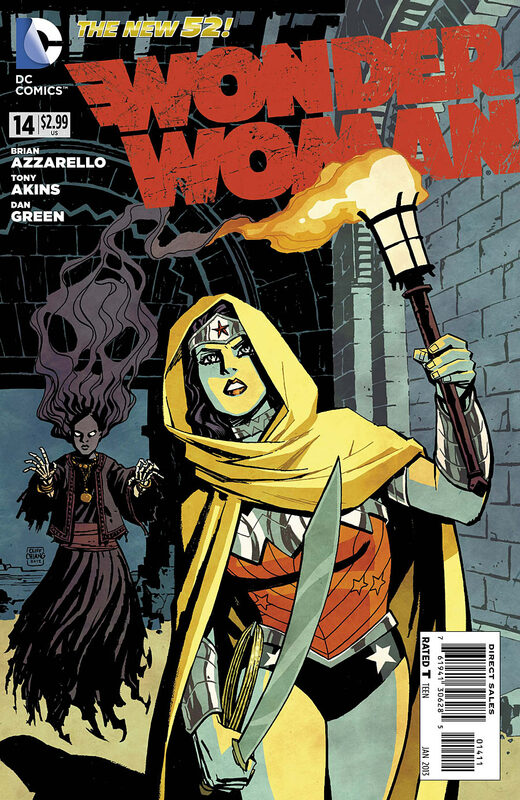 The problem with Wonder Woman #14 is one that Azzarello has had from the start: too much back story. There is way too much time spent on recapping what we’ve already seen and giving us more origin stories instead of moving the plot forward. 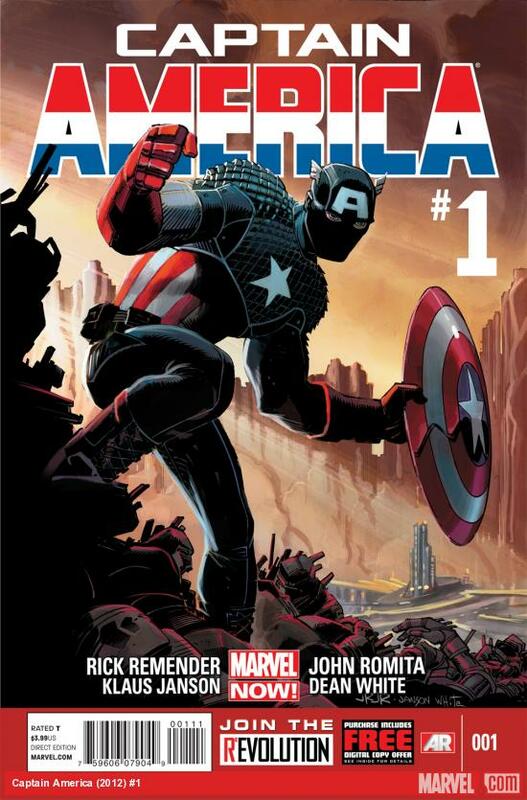 Captain America #1 – Writer: Rick Remender Artist: John Romita Jr.
It’s a new era of Captain America, with current Marvel powerhouse Rick Remender taking the reigns after Ed Brubaker’s eight-year run. The series opens with a flashback of a young Steve Rogers hiding under the kitchen table as his father beats his mother, who encourages him to persevere and “stand up.” We are then taken to present day, where Remender thrusts Cap’s personal life into an interesting direction, before tossing him out of our universe entirely. John Romita Jr.’s cursory style might be well-suited for a Captain America story that is based in another universe, but Klaus Janson’s inking makes the art look unfinished. This is not the espionage-based Captain America of recent memory, but will more likely explore the more fantastical elements of the character’s history. The first issue isn’t amazing, but knowing Remender’s penchant for long-term planning he probably has something up his sleeve for Steve. 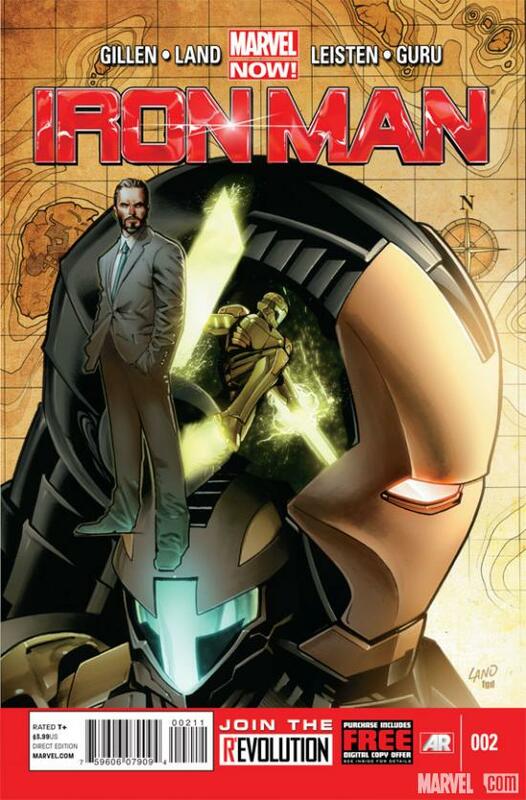 The second issue of Kieron Gillen’s new Iron Man is a welcome change from the conventional approach of last issue. Tony Stark is still on the hunt to collect and destroy stray pieces of Extremis tech, this time taking him to Latverian neighbor Symkaria. Gillen creates a new team of armored warriors called The Circle, whose M.O. is inspired by King Arthur and The Knights of The Round Table. Iron Man enters into an armor duel with The Circle, whose tech is designed by yet another villain/woman scorned from Tony’s past. Greg Land’s characters look too similar, with the faces of Tony and Arthur looking indiscernible give or take some facial hair. The combination of the colors of Iron Man and The Circle’s armor dulled down things a bit as well. With excessive monologues and a lackluster resolution Iron Man #2 is only slightly better than #1. David Schulner has never written a comic book. His television writing credits include Desperate Housewives and not-so-successful series like The Event, Kings and Miss Match. His freshman comic book Clone comes approved from Image Comics superstar Robert Kirkman, which is high praise indeed. 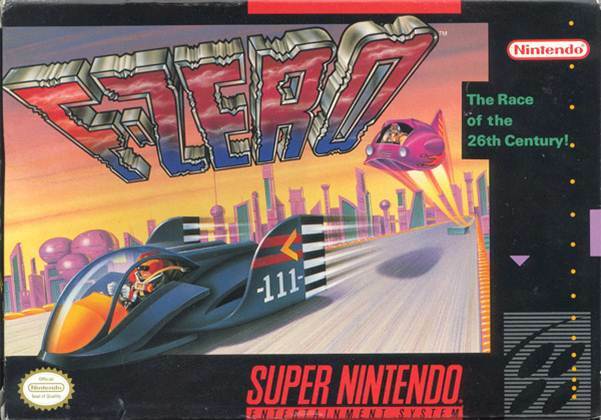 The first issue of the series wastes little time with exposition but instead hits the ground running, with the main character Luke being thrust in the middle of a situation that he doesn’t completely understand. Jose Juan Ryp’s artwork is mediocre with ugly characters that all seem to have spots resembling snake skin for some reason. As any comic book fan will attest to, clones are a tricky subject to cover. Given time, Clone might surprise and become Image’s latest hit. For now however, it’s just an average first issue with an interesting premise.